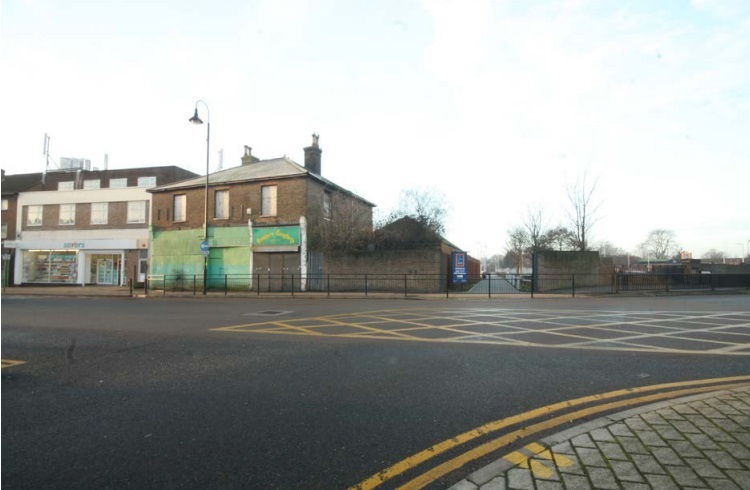 A block of flats including new shops is planned for Crayford Town Centre. Not the most exciting news perhaps but it is welcome to see something to try to bring a bit more life to the old High Street which has been badly affected by retail sheds. 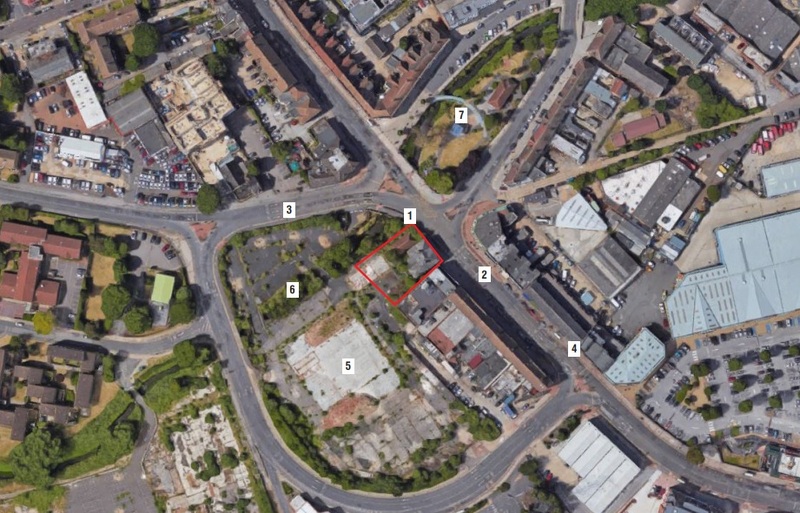 There will be 18 flats in total above two new shop units.